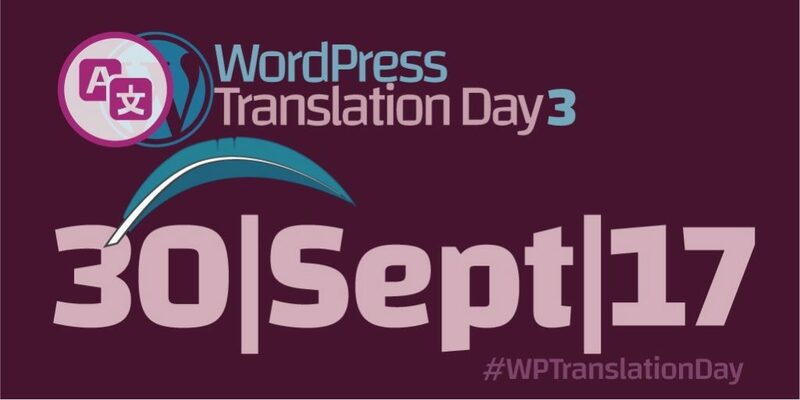 WPTranslationDay 3 is a 24-hour global event dedicated to the translation of the WordPress ecosystem (core, themes, plugins). It’s a unique and innovative event, a cool mix of digital and physical: the international community of the WP Polyglots will meet at the same time locally and digitally for a 24-hour translating marathon that will provide inspiration and training to both coders and translators on localizing and internationalizing through live talks and local meetups. And this year the celebration is double: September 30 has also been designated as International Translation Day by the United Nations!